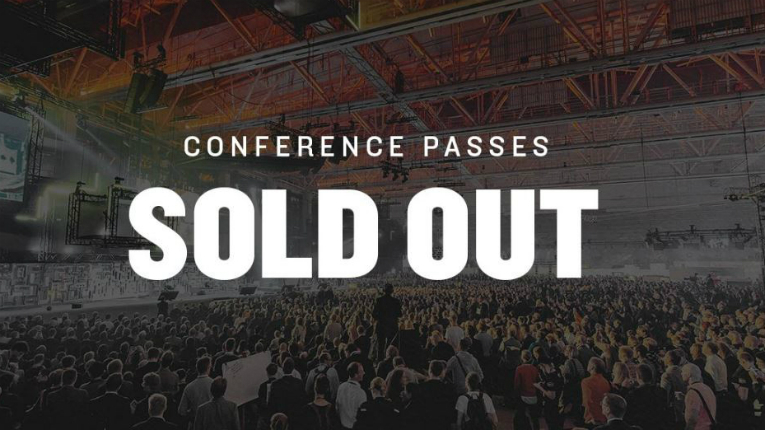 Conference passes were sold out just under a week before the event begins. 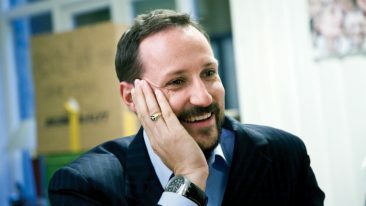 The only ticket types still available are executive, startup and investor passes. According to the event, executive passes are almost gone, too. 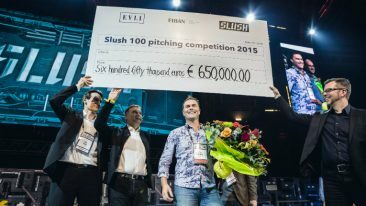 Slush visitors and guests include international investors, executives and media. Last year, the event hosted 15 000 participants from 100 countries. Startups and investors can still register to get their tickets for the event. 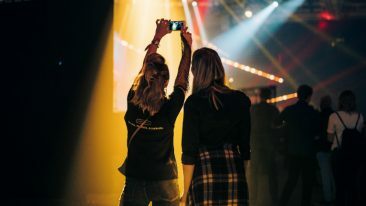 At Slush 2015, 1 700 startups and 800 registered investors pre-booked thousands of meetings through the Slush Matchmaking tool.